The best hotels in Ba Dinh District put travellers in close proximity to the majority of Hanoi’s French colonial architecture and historical monuments during their holiday in Hanoi. Ideal for architectural enthusiasts, must-visits include the Temple of Literature, Presidential Palace, One Pillar Pagoda, Hanoi Flag Tower, and Ho Chi Minh’s Mausoleum. 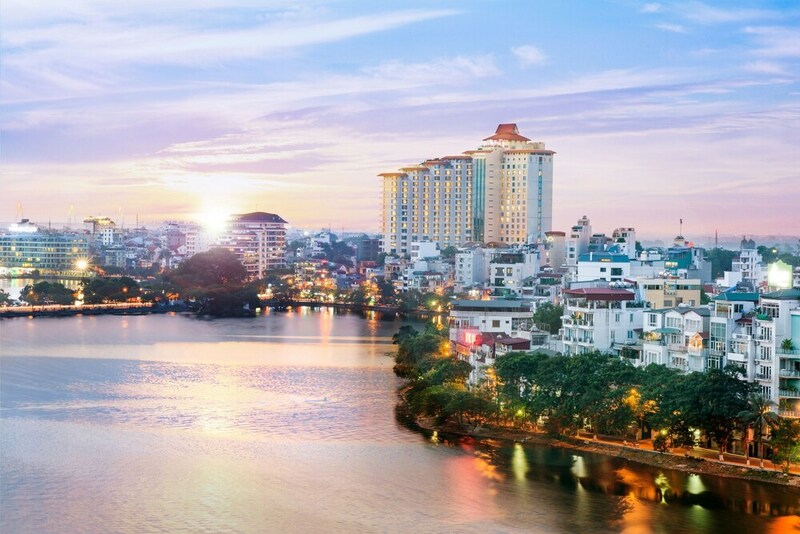 Also known as Hanoi’s political centre, Ba Dinh District houses the city’s government offices and embassies, but travellers can find plenty of mid-range hotels, quaint cafes and international bistros, as well as lively neighbourhood bars that overlook the tranquil Hanoi Botanical Gardens. 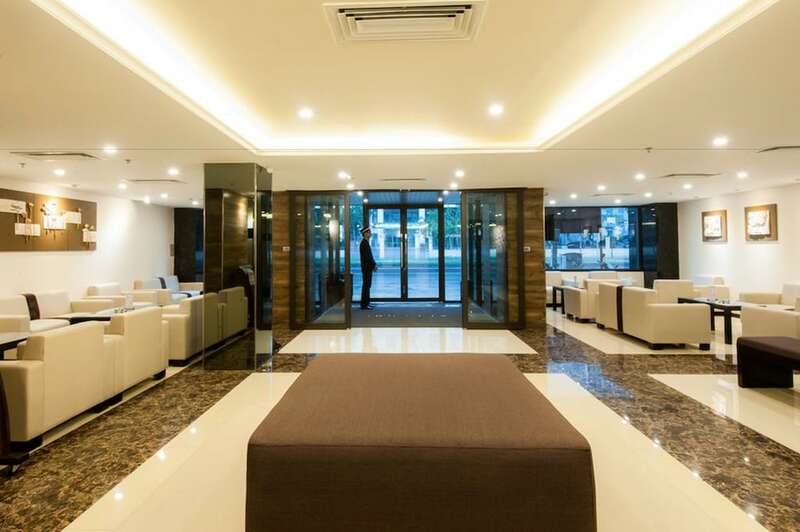 Offering value-for-money accommodation, diverse dining options, and excellent service throughout your stay in Hanoi, read on for our helpful list of the most popular Ba Dinh District hotels.